This fertility wish fertility bracelet is the perfect gift for a new bride, someone you know who has been trying, or a gift for yourself. 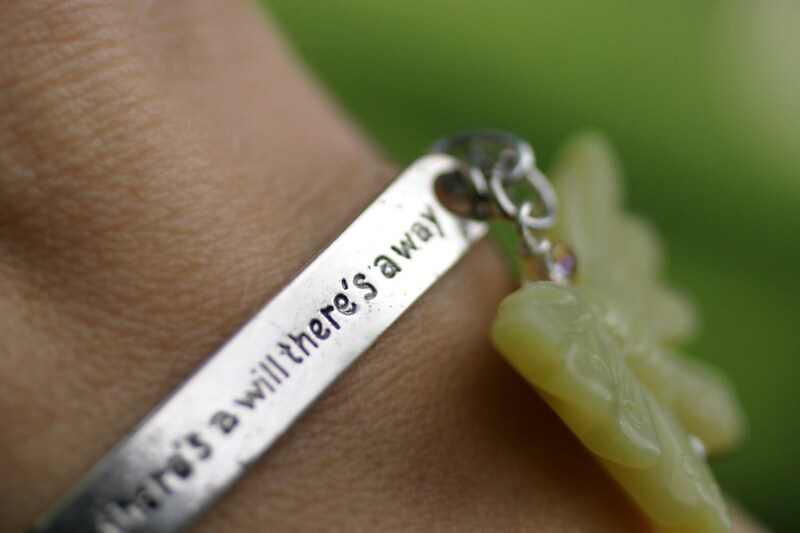 Where there's a will there's a way, what a powerful and inspiring message for someone trying to conceive. Also comes with an add on charm at no cost! The beautiful butterfly is known as a symbol of the fertility of the earth. It is believed that butterflies are actually spirits that bring the hope and promise of rebirth and new life. Choose your charm! 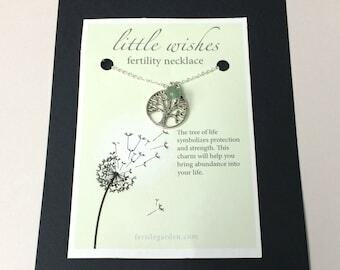 Please see The Fertile Garden blog for charm descriptions! Item comes beautifully gift wrapped in an organza bag and includes a card with the description of the stone and charm meanings. (and sprinkled with baby dust!) Shades of jade may vary.